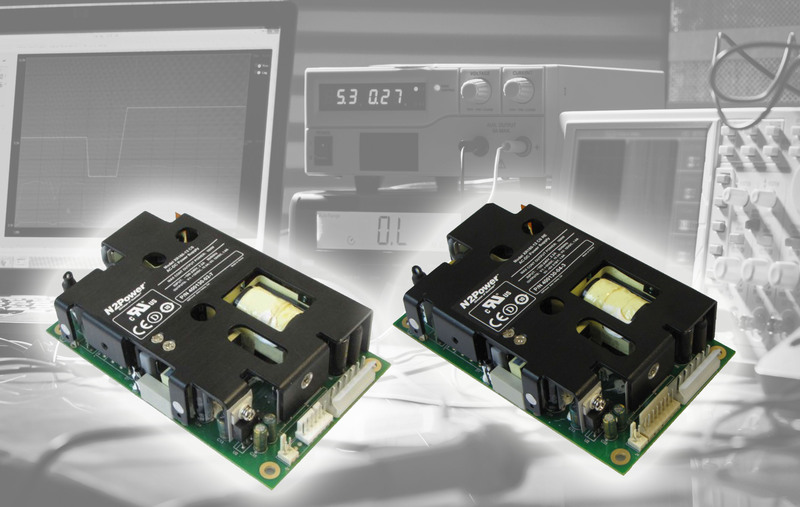 N2Power continues to lead the power density race with its new small, high efficiency XR Series AC-DC power supplies. Our state of the art technology yields a very small footprint, reduces wasted power and offers the highest power density in the market. This unique design means reduced energy costs, a greater return on your investment, higher reliability and longer product life.